Stage curtains are graceful, dramatic and extremely hard working. 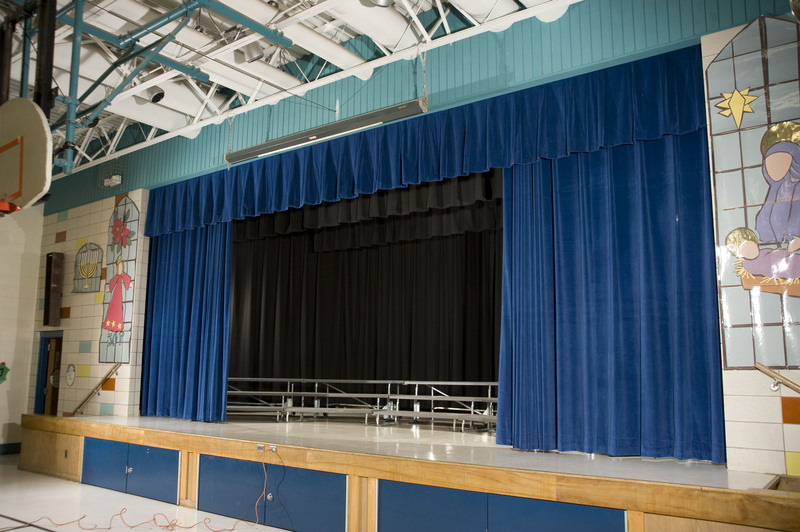 Belanger supplies, installs and repairs custom stage curtains, hardware and accessories for schools, auditoriums, theaters and more. Count on our designers and professional installers to construct stage curtains that will perform year in and year out. 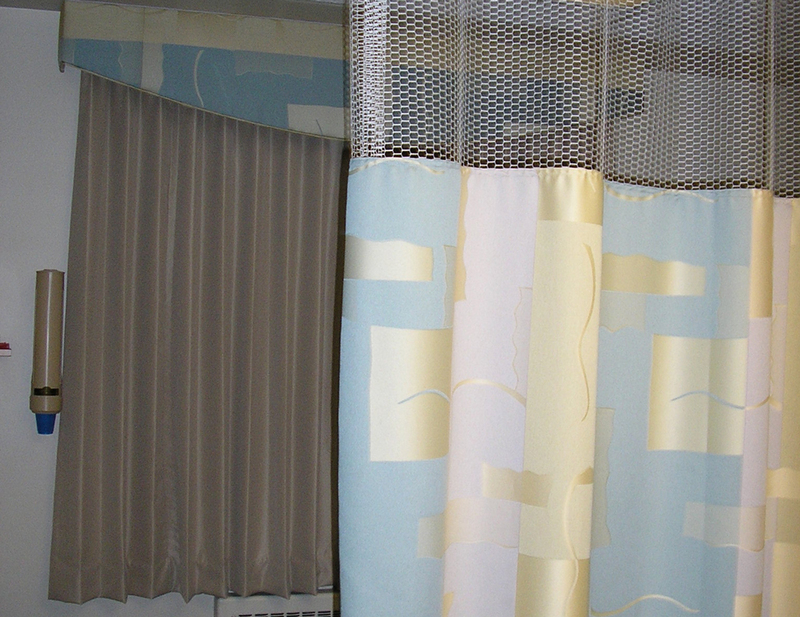 Cubicle Curtains: Health care settings require special features to ensure privacy, easy sanitation, durability and safety. Belanger is geared to deliver them. Your projects will be handled with care by our experienced design and on-staff installation team. You can even add mesh tops, or ask us to make repairs to existing curtains. Please contact us for more information about our extensive cubicle curtain and track system products and capabilities. To learn more or schedule an on-site design consultation with one of our window covering experts, call 218-727-5054..